Still an 8 hater? Some relief is on the way. The current promised release date for the update is October 18. 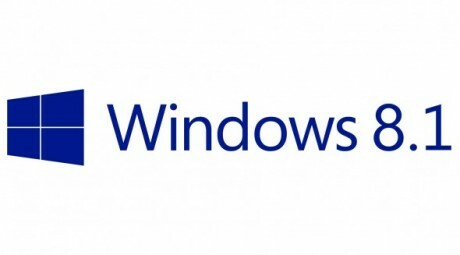 According to Microsoft, "Windows 8.1 will begin rolling out worldwide as a free update for consumers on Windows 8 through the Windows Store." The 8.1 preview continues to be available on this Microsoft site.